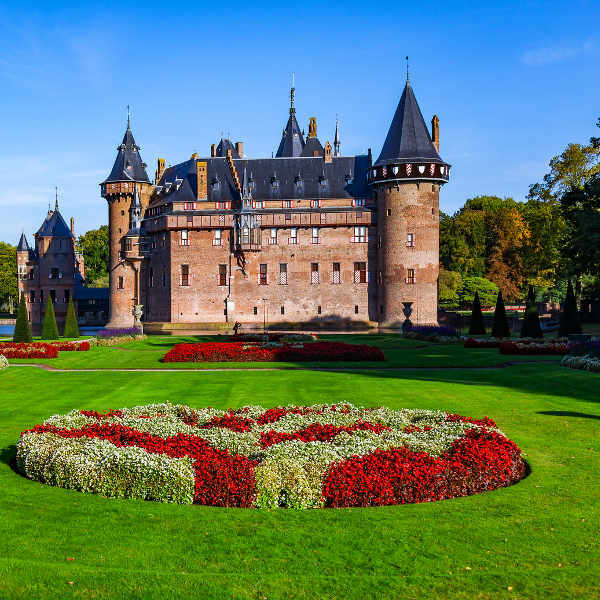 Wander through charming streets laced with history and culture because cheap flights to the Netherlands are now available! The country’s hub airport is Schiphol Airport (AMS), a 30-minute drive or 5-minute train commute from Amsterdam’s city centre. Schiphol Airport serves a multitude of airlines, including British Airways, KLM, Lufthansa and Swissair. 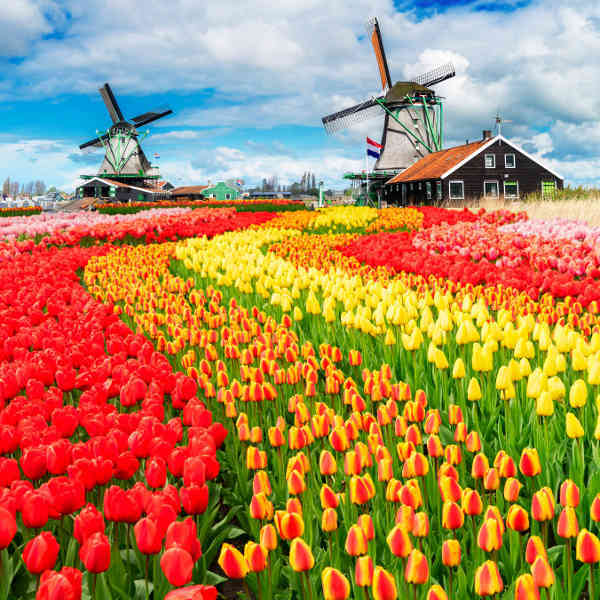 Direct flights to Amsterdam depart from Johannesburg and Cape Town via KLM. Flight duration from Johannesburg is approximately 11 hours, 10 minutes. 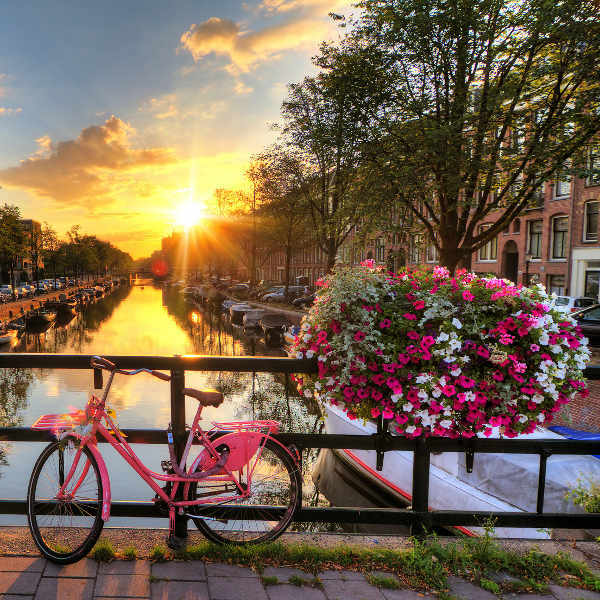 South African passport holders require a Schengen Visa to visit the Netherlands. As with all Schengen visas, the rule is that you must apply for the visa at the Embassy/Consulate of the Schengen/EU country you’re going to spend the most time in on your trip. If you are spending an equal amount of time in 2 EU countries, apply at the Embassy/Consulate of the country you enter first. Biometrics have been implemented for Schengen visas, therefore all applicants need to apply in person.